Metrolab is proud to participate in this forward-looking European Union project. We will have the pleasure of hosting Domenico Caiazza, from the University of Sannio, Benevento, Italy, who is developing a magnetic measurement system for small aperture magnets based on the vibrating-wire technique. 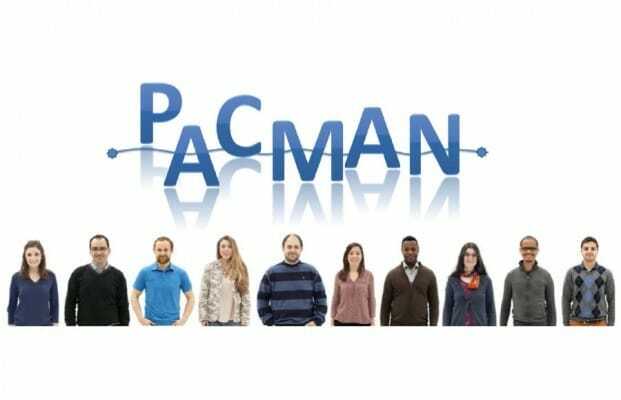 Additional information on the PACMAN project can be found on the PACMAN web site and in the PACMAN brochure.